The U.S. Agency for International Development (USAID) Promote: Women in Government (WIG) project hosted a graduation ceremony to recognize 300 female interns who completed the projects’ year-long internship program. USAID Promote’s internship programs equip qualified Afghan women with the knowledge and experience to join the Afghan civil service. In 2018, the Afghan government released the “Policy on Increasing Women’s Participation in the Civil Service.” This policy, developed in collaboration with WIG, establishes a two percent target to increase the number of women working in government by the end of 2018. Through the internship program, USAID is helping the government to meet its goal by providing targeted civil service and leadership trainings for female interns. 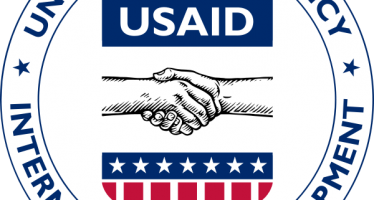 USAID also facilitates on-the-job trainings in government offices for the interns. Between April 2015 and November 2018, over 1,900 women have graduated from the year-long WIG internship program and 411 are now employed. Eqlima Aqida, an Executive Officer at the Ministry of Communication and Information Technology stated, “I appreciate WIG for recognizing me. I will put my efforts toward further improving my skills and one day hope to take on a Director position”. 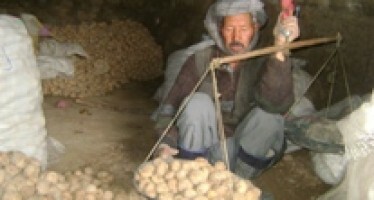 The Promote Women’s Empowerment Program is comprised of four activities that are designed specifically for Afghan women. The activities include leadership development, government employment, economic participation, and civil society advocacy. To date, Promote has supported over 50,000 Afghan women in more than 30 provinces nationwide.